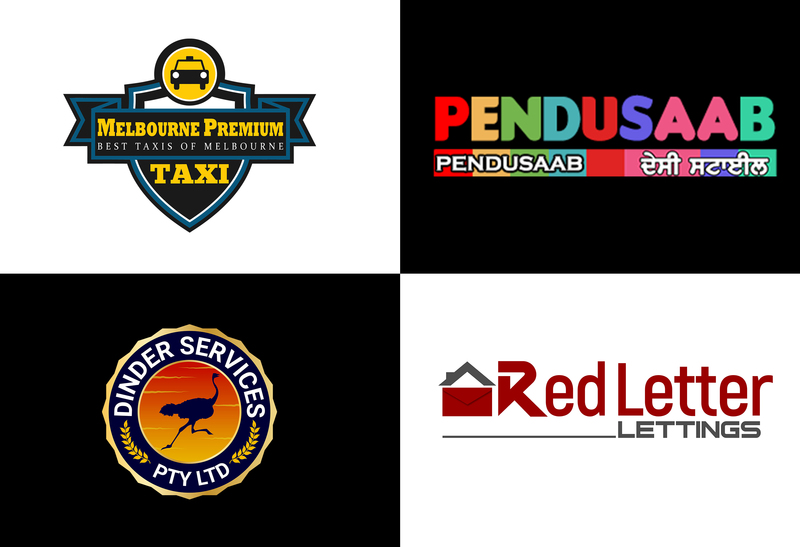 If you are looking for a Modern, High Quality, Creative, Innovative, flat, Precise Clean & Simple logo with Contemporary & Design approach, then you have come to the Right Place ! ***Why we should be your first Preference? 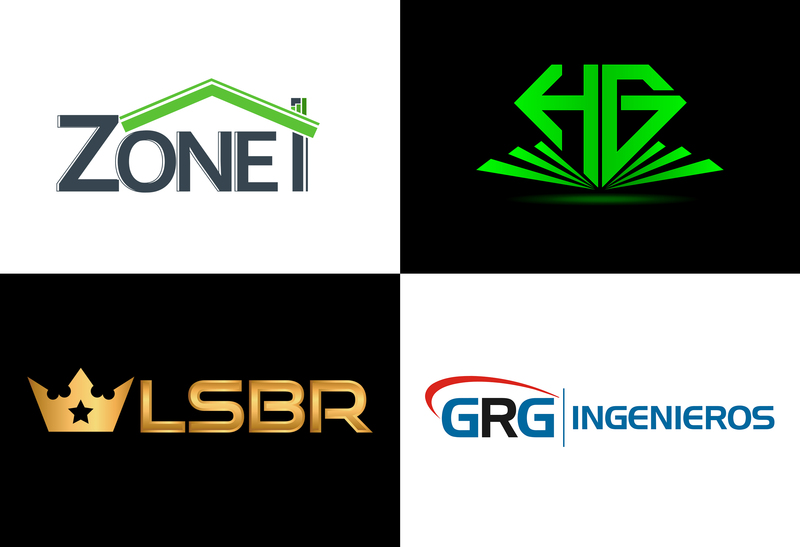 Source file / Vector files (AI, EPS, PDF, PNG, JPEG). 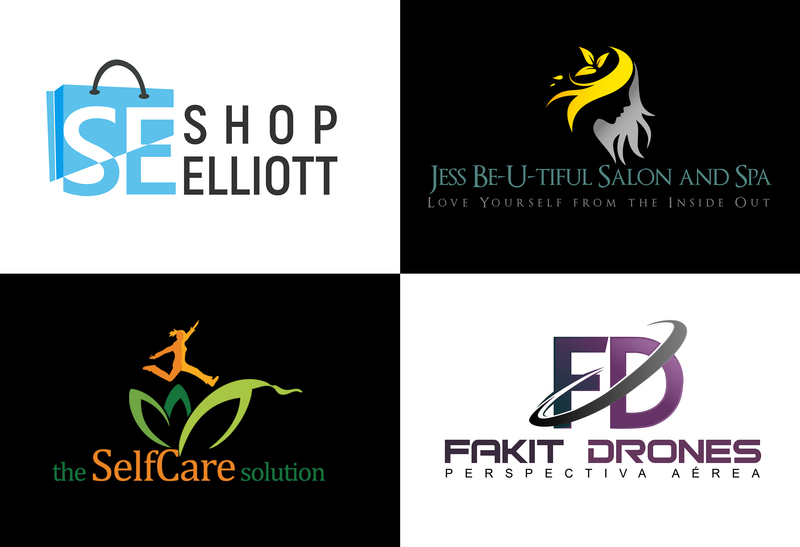 ***What I need for Design your Logo ? Contact me if you have any questions i am happy to help you.